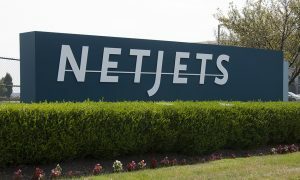 NetJets Association of Shared Aircraft Pilots and NetJets Aviation, Inc., negotiators drew a lengthy and highly contentious contract dispute to a close late yesterday afternoon after reaching an agreement in principle on a new collective bargaining agreement. The negotiation between the 2,700-plus pilot group and the Berkshire Hathaway subsidiary began in late-June 2013. Throughout the next several days, the parties will work to finalize the negotiated language that will form the tentative agreement. 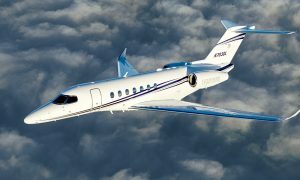 Although the details have not yet been released, the NJASAP Executive Board and Negotiators have confirmed the proposed agreement features enhancements consistent with the Membership’s goals of protecting, repairing and improving the previous agreement. The Union has scheduled the 2015 Tentative Agreement Referendum to begin in late November. 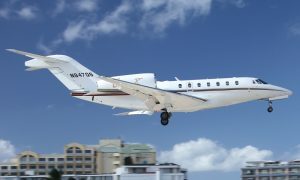 Founded in 2008 as an independent labor advocate, the NetJets Association of Shared Aircraft Pilots (NJASAP) represents the professional interests of the 2,700-plus pilots who fly in the service of NetJets Aviation, Inc., a Berkshire Hathaway subsidiary.